The Boulder Group, a net leased investment brokerage firm, has completed the sale of a single tenant US Bank property located at 1103 East 9th Street in Lockport, Illinois (Chicago MSA) for $2,100,000. 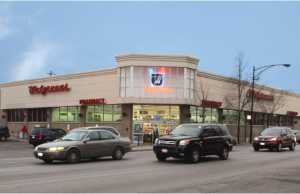 The Boulder Group Arranges Sale of a McDonald’s Ground Lease in Hoffman Estates, IL. 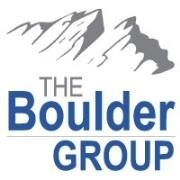 Randy Blankstein, President of national net lease advisory firm The Boulder Group, will be a featured speaker on ICSC’s N3 Triple Net Lease Panel in Chicago on October 19th, 2016. The panel will be held during the ICSC Chicago Deal Marking. 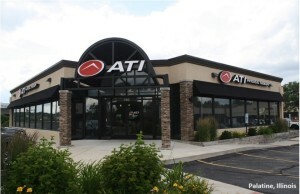 The Boulder Group, a net leased investment brokerage firm, has completed the sale of a single tenant American Mattress located at 751 East Lincoln Highway in New Lenox, IL for $1,545,000.